Read this FREE book, featuring all things fashion, from clothing and accessories to fabrics, designs, international styles and more. 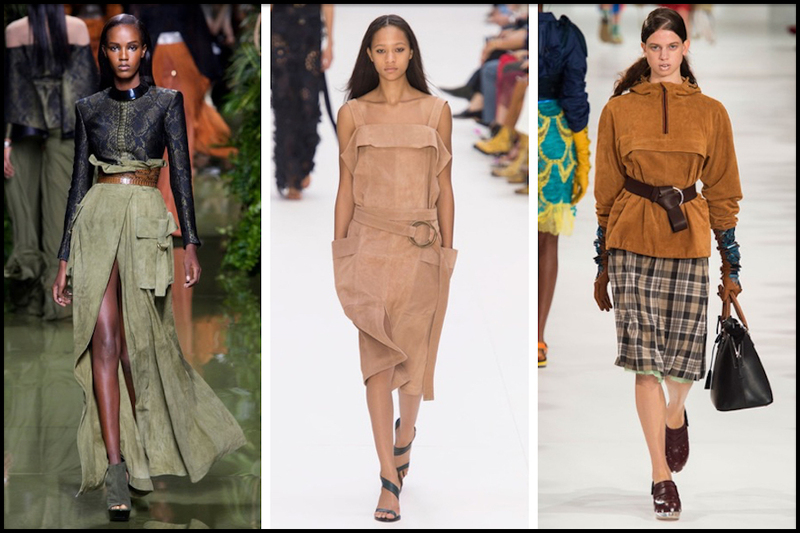 See past and present runway fashions and street fashion trends. 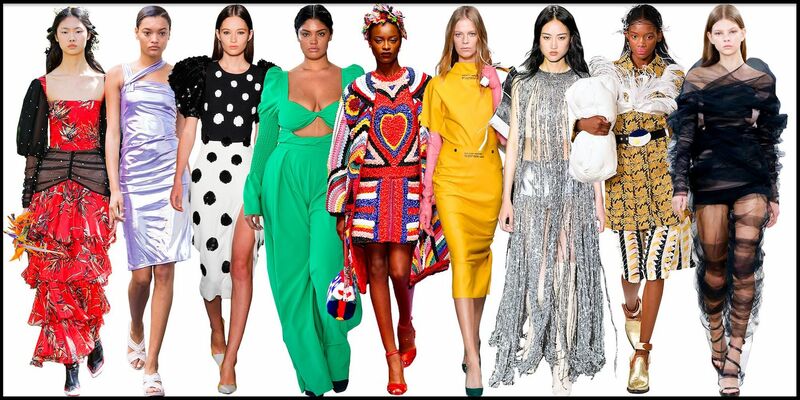 This style guide will get you into Fashion Mode. Scroll further down for related links, other Free Books, and more free printable items. STANDARD SOLE: A sole that measures a continuous width from the heel of the shoe to the toe. 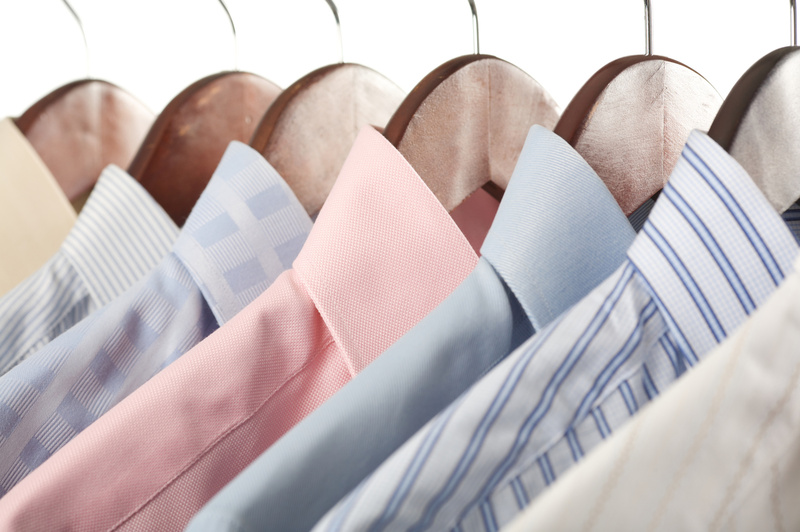 STARCH: A natural, plant-based product, sometimes used as a stiffening agent for garments such as men's dress shirts. STILETTO HEEL: A long, narrow, stylized heel, also known as an Italian heel. STOCKING: Typically, a sheer nylon leg covering, often held up with a garter. STOLE: A ladies' fur wrap worn across the back and around the shoulders. 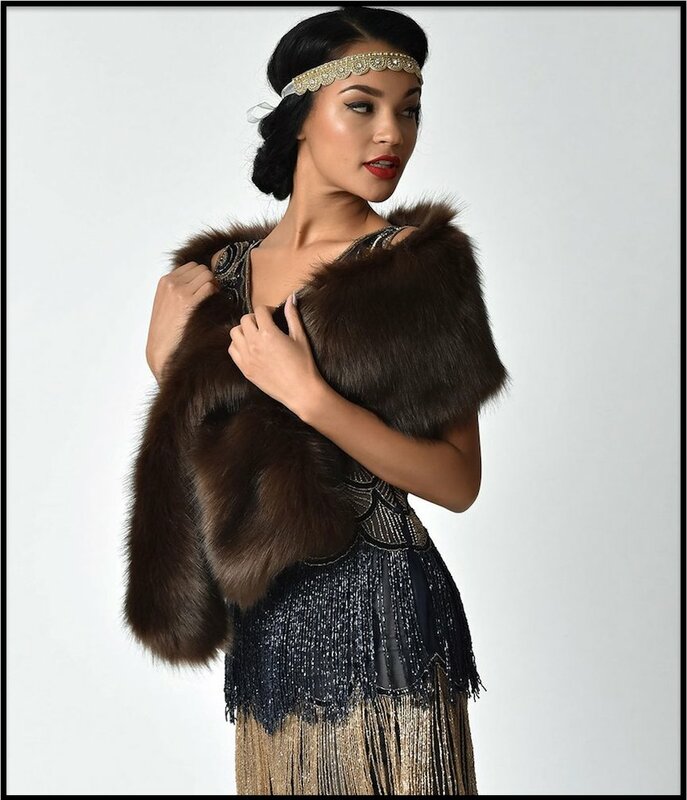 Shown below, a rich brown faux fur stole. STONE WASH: A method of achieving a distressed look on a fabric (such as denim), by grating it with pebbles. 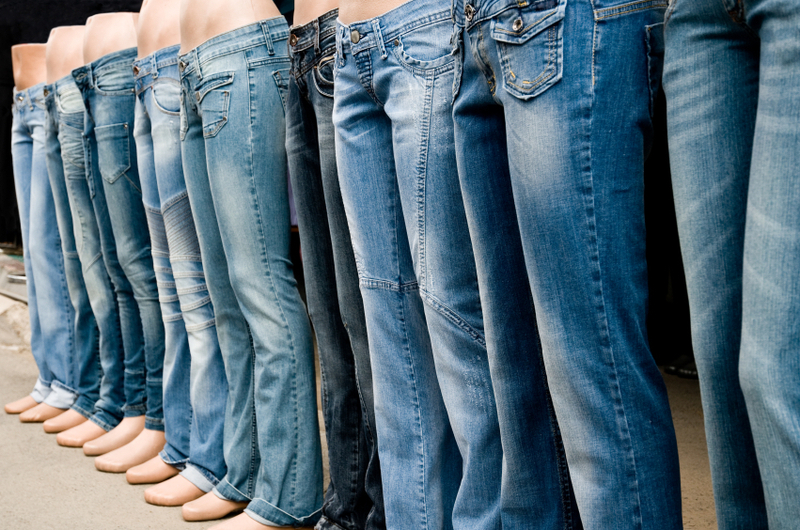 STRAIGHT LEGS: Pant legs cut at the same width from waist to ankle. STRAND: Generally, a long thin piece of material. 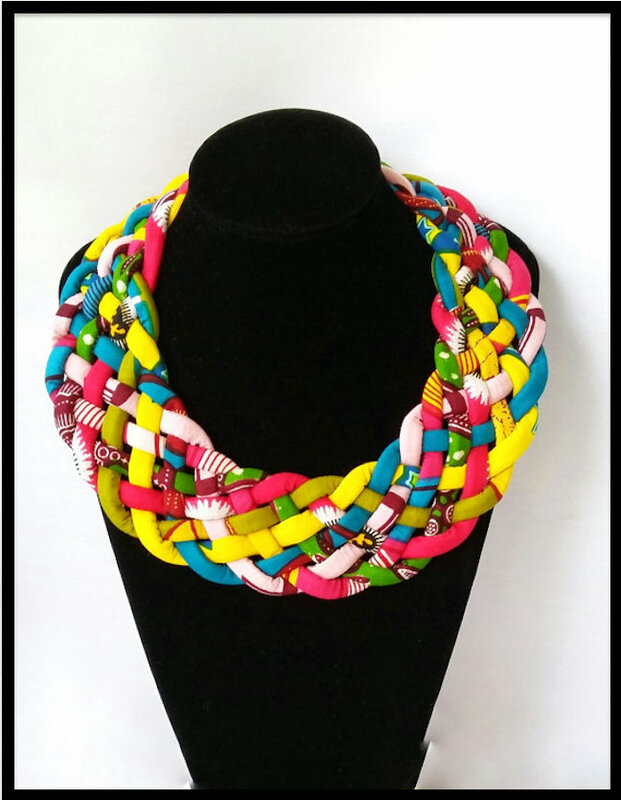 Below, a colorful necklace made with strands of woven fabric. 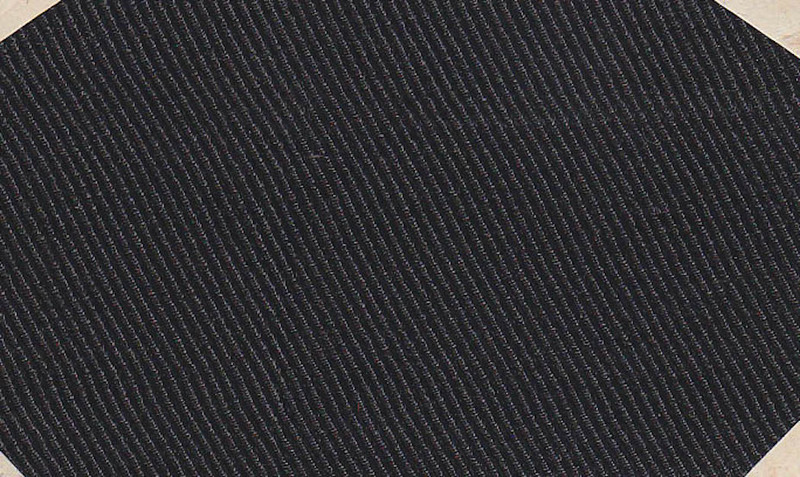 STRETCH FABRIC: A fabric that is able to stretch and reshape itself repeatedly. 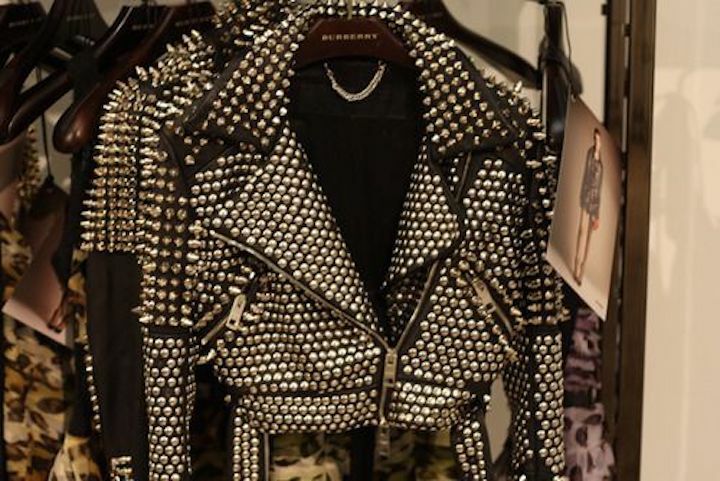 STUD: A small decoration with a metal post, applied to fabric (or skin) with a stud gun. Shown below, someone had a stud party with a black leather jacket. SUEDE: A type of leather with a soft, velvety nap. SUNDRESS: A short, lightweight cotton dress, often featuring a colorful print design. SUN HAT: A light, flexible hat with a very wide brim, designed to protect the face from sunburn. SURAH: A soft, twilled, silk fabric commonly used for scarves, ties, and blouses. 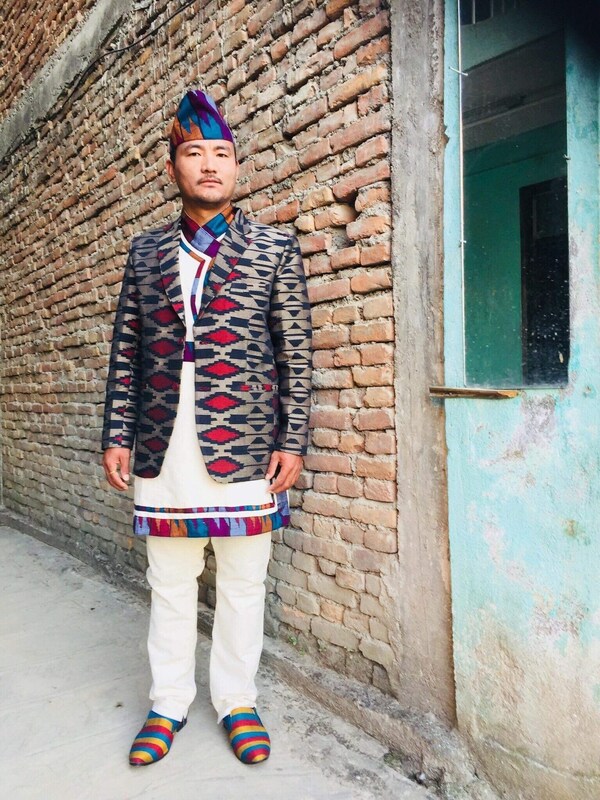 SURUWAL: The trouser portion of a garment worn by traditional Nepalese men. The entire outfit is called Daura Suruwal. 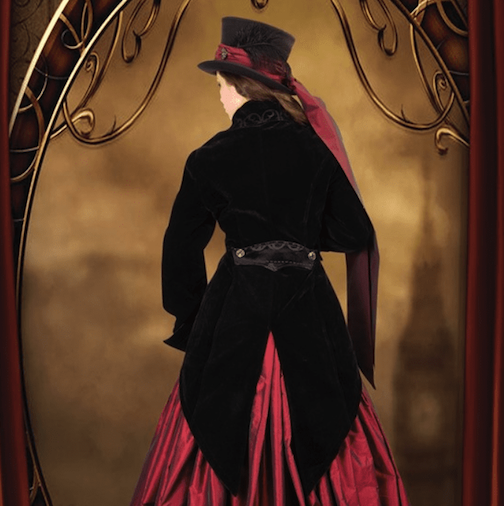 SWALLOWTAIL COAT: A formal, waist-length coat with two long, pointed tails at the back. Popular during the Victorian era, but not in fashion mode today. 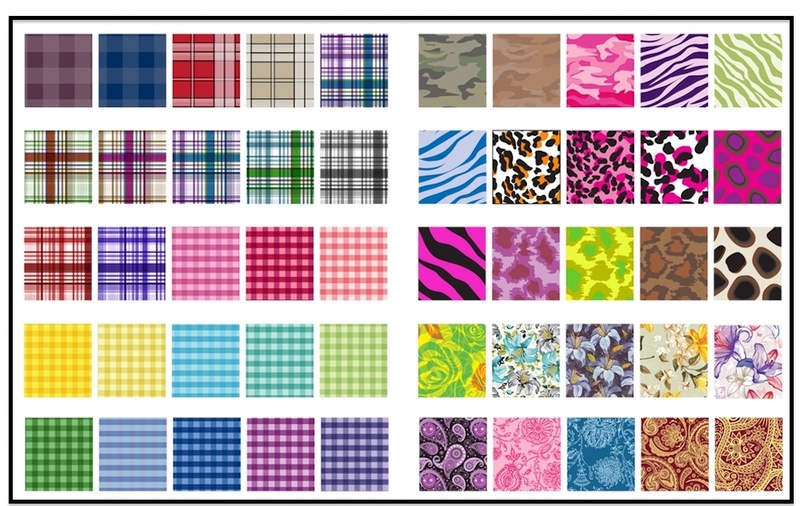 SWATCH: A small fabric sample used only for display, research, or testing purposes. 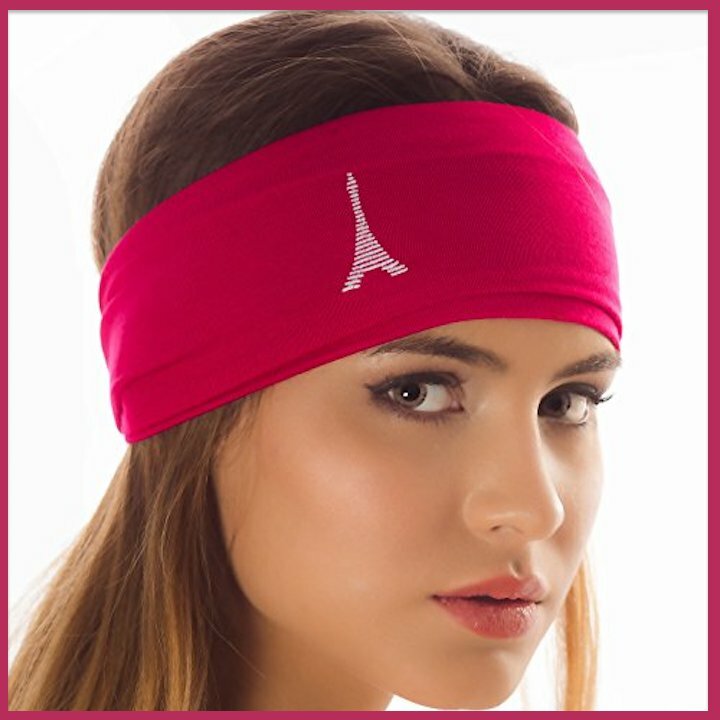 SWEAT BAND: An absorbent cotton headband designed for physical exercise. SWEAT PANTS: Loose, soft cotton pants with a drawstring waist. SWEETHEART NECK: An open neckline shaped like a heart. SYNTHETIC: A man-made fiber created for added durability, strength, and/or water-resistance. Get into the fashion mode with this FREE, FAST AND EASY SEWING PATTERN! Full instructions included. 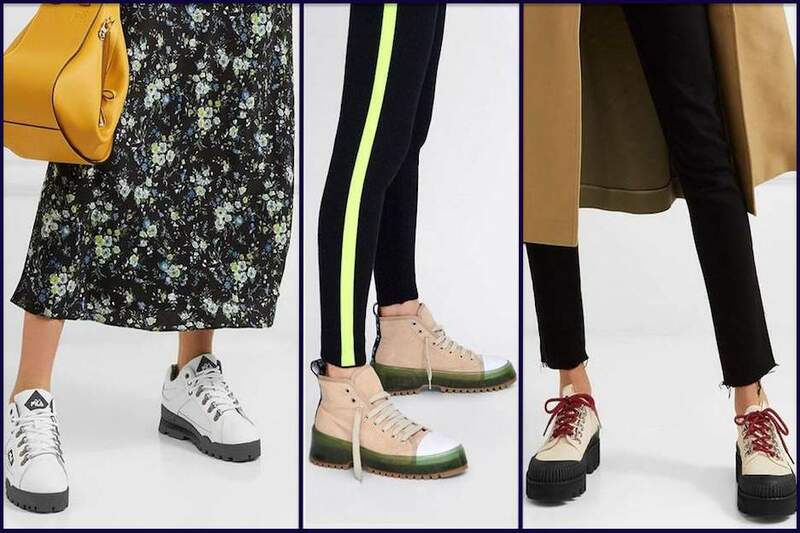 Pick a Fashion College Near You. FACTORY OUTLETS IN EVERY STATE provides a detailed list of wholesale outlet stores Near You. There's nothing like a little retail therapy to get you into Fashion Mode!